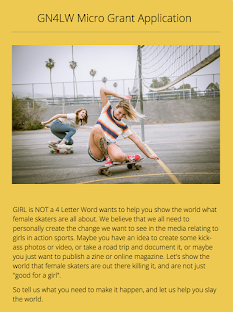 Girl is NOT a 4 Letter Word: Win A Skate, Surf, or Snowboard Adventure From Exposure Skate! 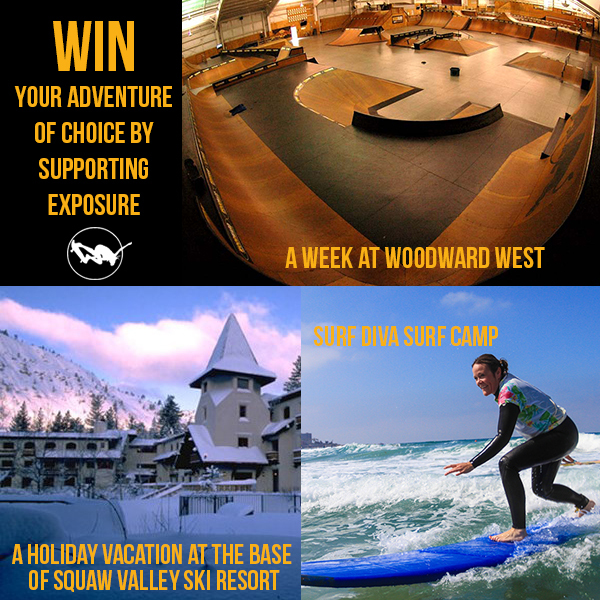 Win A Skate, Surf, or Snowboard Adventure From Exposure Skate! Check this out - you could win an amazing trip just by being a top fundraiser for EXPOSURE SKATE! 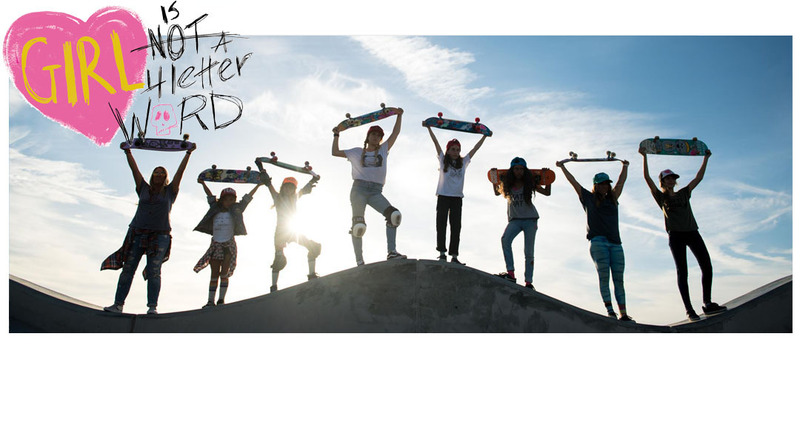 The annual EXPOSURE event brings girls and women from all over the world together to inspire others through their shared passion for skateboarding. 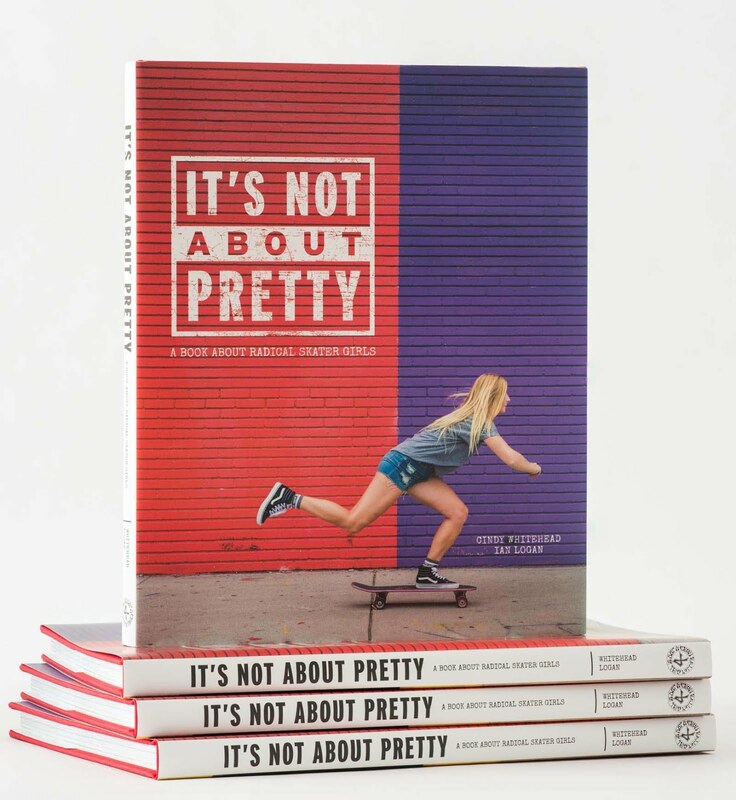 This event provides a platform for female skaters to showcase their talents, supports professional and amateur female skateboarders, invites girls and boys of all ages to learn to skate, and engages families in a vendor village offering yoga classes, shopping, photo booths and even autograph signings from the top men and women in action sports. 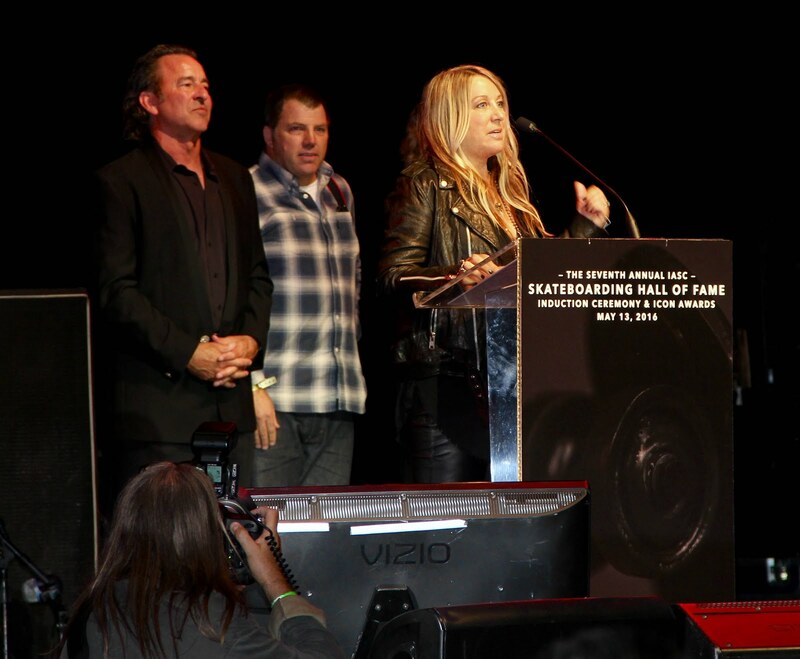 Since 2012, the Exposure event has generated awareness of and money for victims of domestic violence. This year, we are giving you the chance to raise a contribution to the shelter. Proceeds from this fundraiser will go directly to Community Resource Center's Carol's House, a comprehensive shelter for abused women and children. The funds raised by you will be added to EXPOSURE 2016's proceeds and given to the shelter. Each year, EXPOSURE's donation makes a significant impact that supports the center's programming. 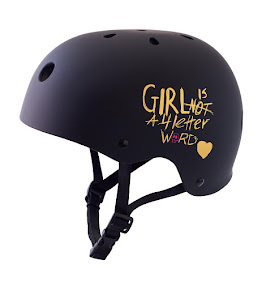 BECOME A FUNDRAISER AND WIN! The top Fundraiser gets first pick of which prize he or she would like and the remaining grand prizes will be distributed to our 2nd and 3rd place fundraisers. Honorable mentions will win Exposure Prize Packs featuring goodies from our great sponsors!